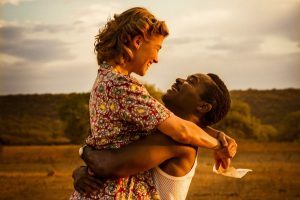 Janet White’s Top 10 Best Films & Top 3 Worst Films of 2017!! 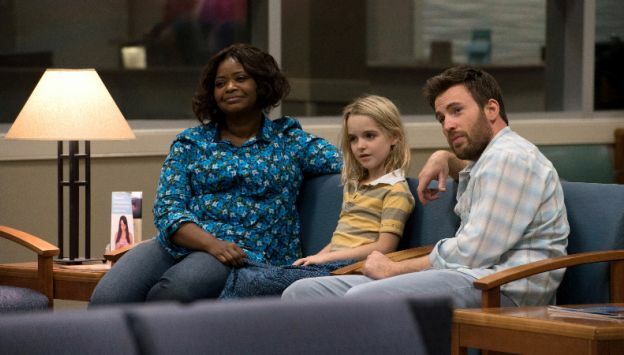 Gifted (5): One of Chris Evan’s best hands down. Gifted explores the value of living life versus being successful in life. A heart-wrenching tale of love and ways to love. 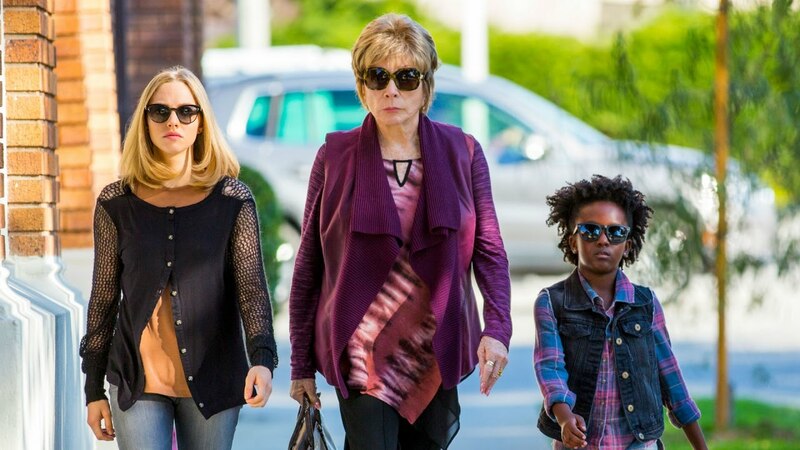 The Last Word (4.5): The sassy, in your face, rebirth of Shirley MacLaine, man, do I love that actress. The Last Word is a reminder that it is never too late to improve yourself and the life you live. Great music and storytelling. Girls Trip (5): Hands down the best comedic film of this year. I laughed so hard that my contact almost popped out. Amazing cast and message of sisterhood portrayed here. Also, proof that women can be as vulgar and raw as men! Love, love, Tiffany Haddish! 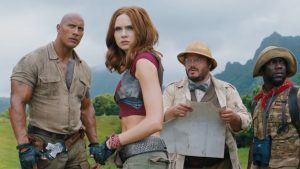 Jumanji: Welcome to the Jungle (4.5): Action, comedy, and the best special effects this year. Jack Black steals the show, but everyone was great! Professor Marston and the Wonder Women (4.5): I will never look at Wonder Woman the same again. Professor Marston and the Wonder Women is a peak into the truth behind the iconic female superhero. Unbelievable! Such strong performances from the women. Detroit (4.5): A slap in the face of reality, then and in some cases now. The fact that this was based on a true story drives the point home that much. Before I Fall (4): For the first few minutes, I thought, oh no, this is a teenybopper movie. Then this movie sneaks up on you and wows your mind. Very profound. A United Kingdom (4.5): A fight for love that spans racial and national boundaries. The beautiful landscapes of London and Botswana will take your breath away. True stories are usually the best. 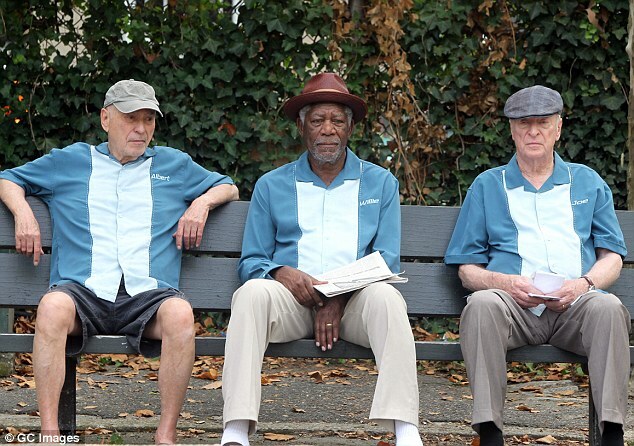 Going in Style (4.5): Morgan Freeman, Michael Caine, and Alan Arkin, enough said. Quite funny and adventurous. A fun time all around. 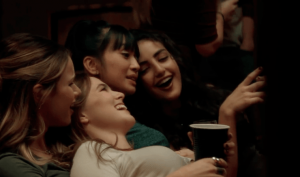 Detour (4.5): Surprisingly good for a lesser production. The twist will ignite your intrigue. The Control Group (1): Understandably straight to video-on-demand. The lack of realism during torture made it less of a threat. 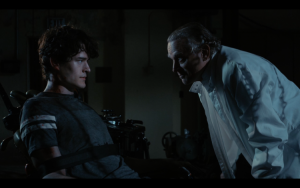 I was so happy to see Brad Dourif in a film again, but all together bad. Personal Shopper (2): Such potential for this to have been great, but Stewart’s performance and the lack of plot cohesion held it back. The Lovers (2.5): This glorification of adultery was unsettling, and the pace dragged which made it worse. The acting was mediocre and there was nothing special about the cinematography. Hope you’ve enjoyed 2017; it was eventful. Far more to come in 2018! This entry was posted on Friday, December 29th, 2017 at 11:43 pm	and is filed under Film, News. You can follow any responses to this entry through the RSS 2.0 feed. You can skip to the end and leave a response. Pinging is currently not allowed. « Favorite Movies of 2017!